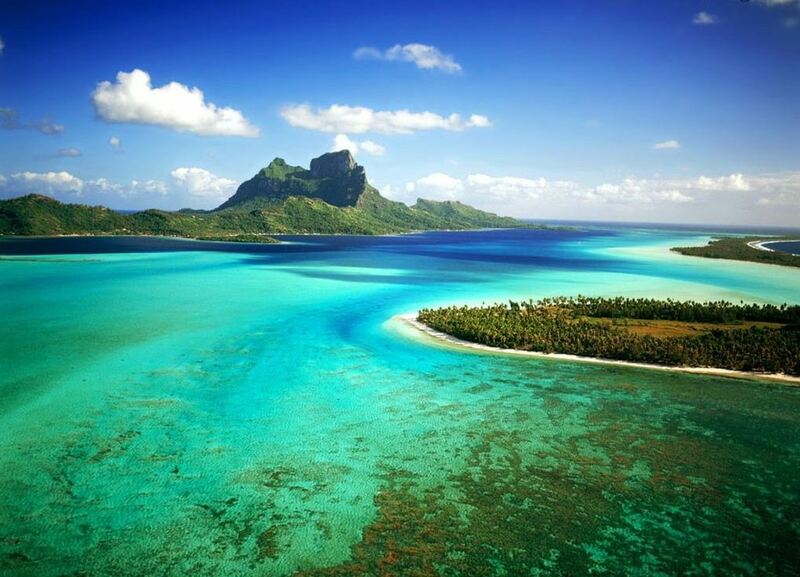 A holiday to any of the Caribbean islands, for most, is the ultimate luxury. The Caribbean islands are notorious for being incredibly welcoming, offering unrivalled weather and soaked in vibrant culture and history. 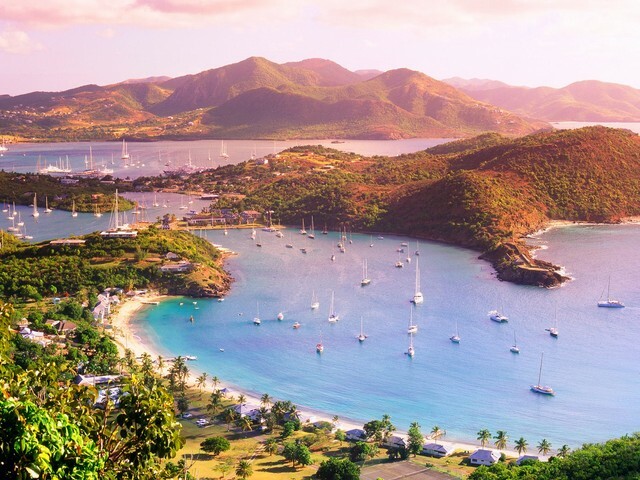 Whether you’re journeying through tropical forestry, ascending to the top of a waterfall or simply lazing in the comfort of golden sands on honey-kissed beaches, the Caribbean is escapism at its finest. We’re all aware of some of the more popular Caribbean islands. Barbados, Jamaica and the Bahamas have long attracted hundreds of thousands of sun seekers a year. But the Caribbean is full of hidden mysteries and wonders, of which a few we’re about to explore! 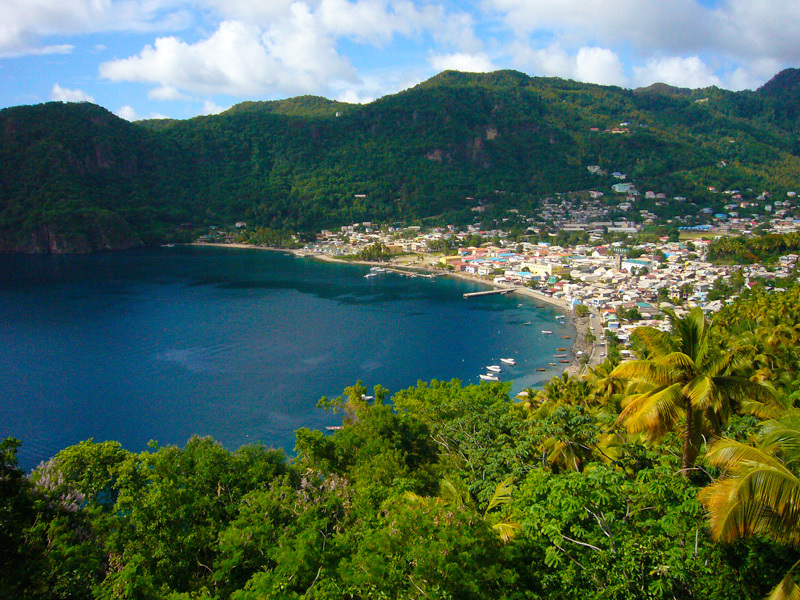 Located between Martinique and the St. Vincent Islands, St Lucia is a nature lovers dream. The majority of St. Lucia is dominated by volcanic craters, some of which you can even drive in and around. The most popular volcanic craters are within Sulphur Springs Park which feature steaming sections of hot rocks and unusual bubbling waters. There is also a tropical rainforest on the island, perfect for those who enjoy an active, adventurous vacation. St Lucia is also world renowned for the St Lucia Jazz Festival which has been hosted by the island every year since 1991 and further contributes to its thriving musical output. A trip to St Lucia is not complete without a Friday night out in the town of Gros Islet. Be prepared, the locals will expect you to dance! Cinnamon lovers, Grenada is your mecca. 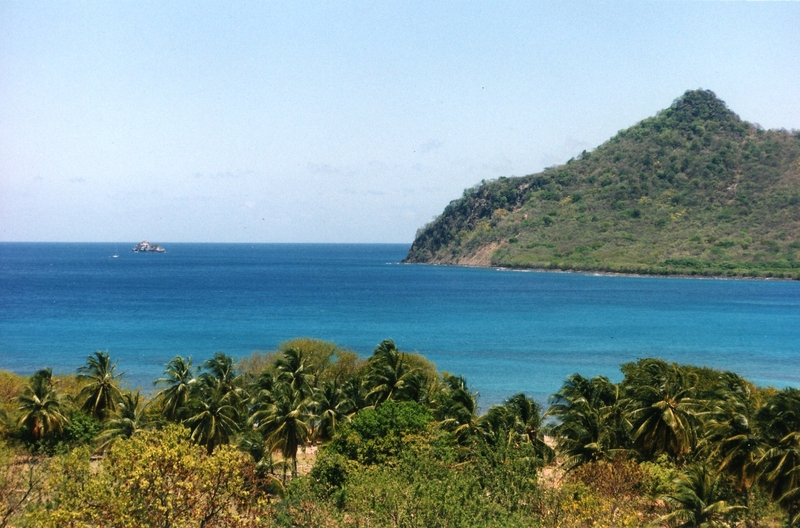 In fact, Grenada’s nickname is ‘Island of Spice’ due to its famous production of cinnamon, nutmeg, ginger, clove and mace. This makes it great for anyone who’s a bit of a food lover and is keen to experiment and experience new dishes. This humble island is located to the North West of Trinidad and Tobago and is rich in culture and history following decades of political struggle. Grenada offers several secluded, unspoilt beaches which offer a more intimate and quiet setting than some of its Caribbean counterparts. The island still retains some of its early French influence and this remains an important part of Grenadian culture. As with other Caribbean islands, music here is also very important to the Grenadian people with reggae and calaypso proving a popular listening material, particularly during the carnival months! If you’re travelling on a Caribbean cruise, keep a look out for the port stop at St Georges and spend some time journeying around this effortlessly encapsulating haven. 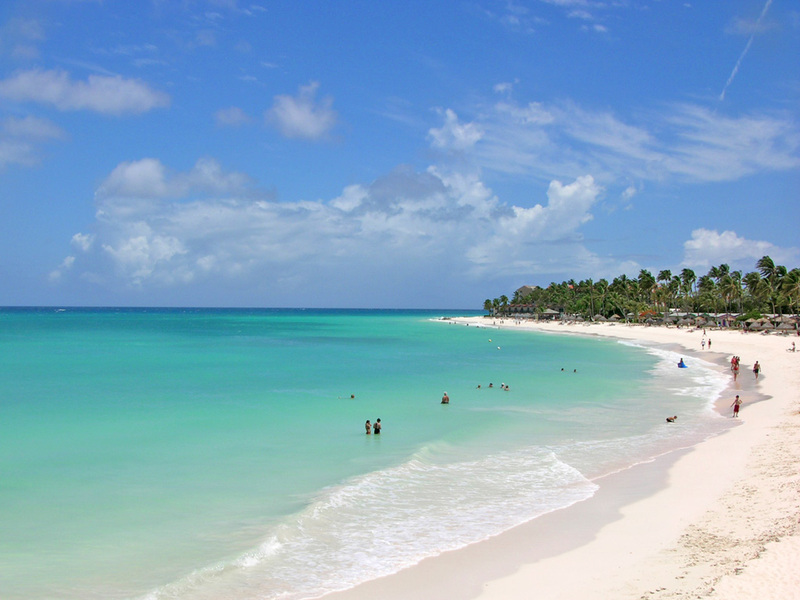 Just 33km long and with an area covering just 69 square miles Aruba is an elegant, inviting island packed with plenty of surprising attractions and an alternative Caribbean lifestyle. Aruba has a slightly dryer climate than the rest of the Caribbean and therefore you’ll almost be guaranteed constant sunshine. The island forms the Kingdom of the Netherlands with fellow islands Sint Maarten and Curaçao and so expect to find some heavily Dutch influenced surroundings. Though the island is small there is plenty to do with the East Coast of Aruba being a hot spot for watersports including surfing, snorkelling and kite surfing. In contrast to that, there are several areas of historic interest including the Ayo Rock formations featuring petroglyph markings and Curadi Tortuga a pure, serene hidden ocean pool accessible only to those who are fortunate enough to find it. Aruba is a melting pot of everything a holiday should be, it’s like taking all the best parts from Regent cruises and finding them on one island! Lying to the East of well known island Puerto Rico, Anguilla is even smaller than Aruba, with a land area just 35 square miles! 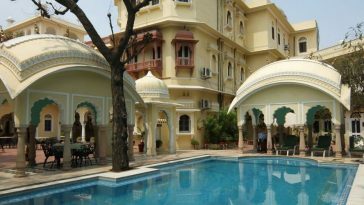 Yet what is lacks in surface area it more than makes up with sheer beauty and an extensive range of activities and natural attractions ready to be discovered. As most of Anguilla is uninhibited, it will feel exclusively yours to roam and many other tourists to the island take advantage of trekking through its bush and along its glorious coastline. Though if walking isn’t really your thing, you can even opt to go horse riding throughout the island! Anguilla also proves popular with golfers and boasts one of arguably one of the world’s most picturesque golf courses, Temenos. Anguilla is also home to the St. Maarten Zoological Park and Botanical Gardens where you’ll find exotic parrots, reptiles, squirrel monkeys and ocelots. Anguilla is truly a magical jewel in the Caribbean crown.